Surrounded by tranquil gardens on the crest of a hill overlooking Hamilton Harbor and the Great Sound, Rosemont Guest Suites offers a quiet, relaxing and remarkably affordable place to stay for business and leisure travelers seeking value without having to give up amenities and comfort. 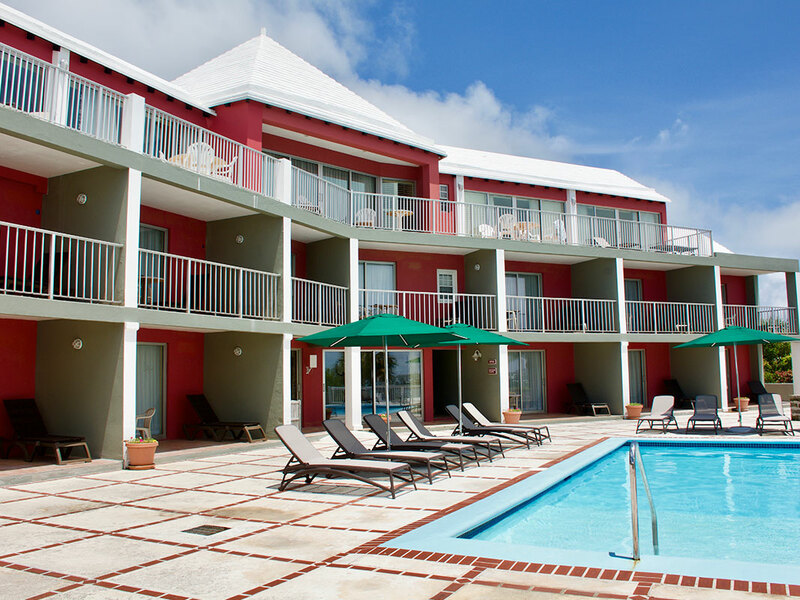 Our hotel is a fifteen-minute drive from Bermuda’s beautiful south shore beaches and short walk to the shops, restaurants and businesses of downtown Hamilton and the docks, where you can catch a ferry to visit attractions like Snorkel Park, Dolphin Quest and Dockyard’s museums, shops and restaurants. 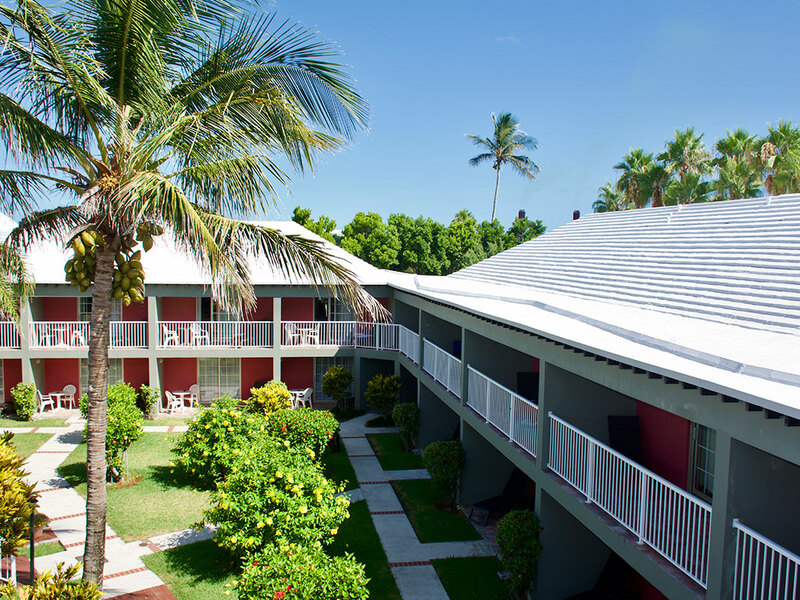 The essence of Rosemont is home-style comfort and convenience and the warm, personalized service you can only find at a family owned and operated hotel. 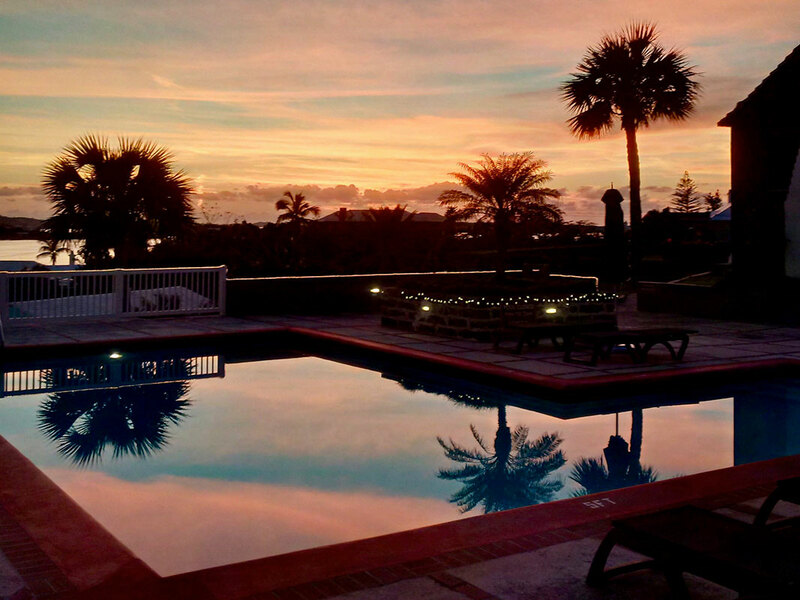 Neal Stephens purchased the hotel in 2006 from the Cooper family, who managed and lived on the property since its inception in 1966. Neal has spent his entire career in the hospitality industry, having served in management at other hotels over his three-decade career. 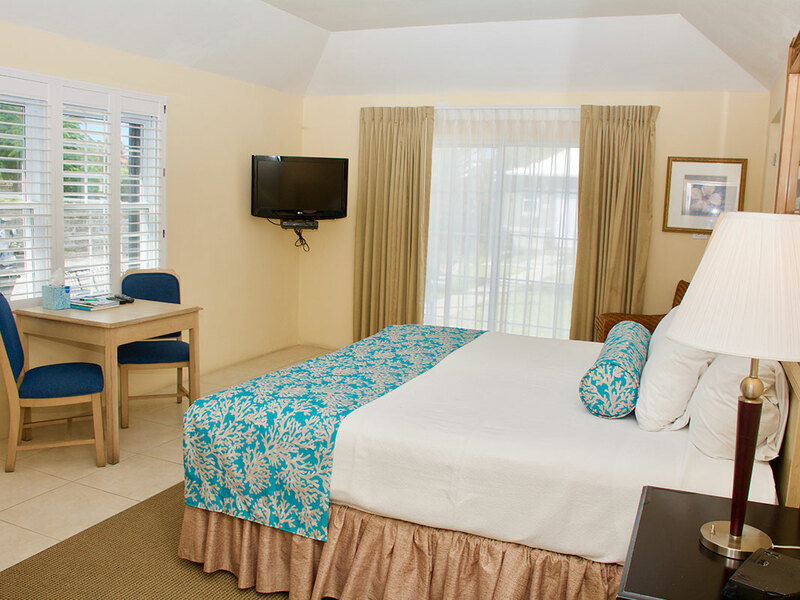 All suites feature fully equipped kitchens, making us ideal for families and travelers staying a week, a month or more. Guest amenities range from complimentary comforts like continental breakfast, Wi-Fi and morning newspapers to a swimming pool and terrace with harbor views, a sundries shop and access to a nearby fitness center. 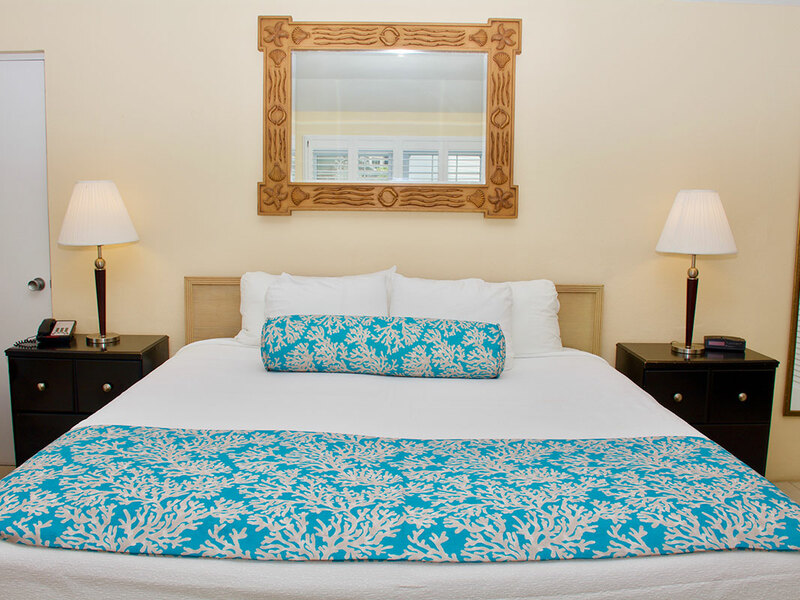 Come unwind, relax and enjoy genuine Bermudian hospitality at Rosemont Guest Suites. 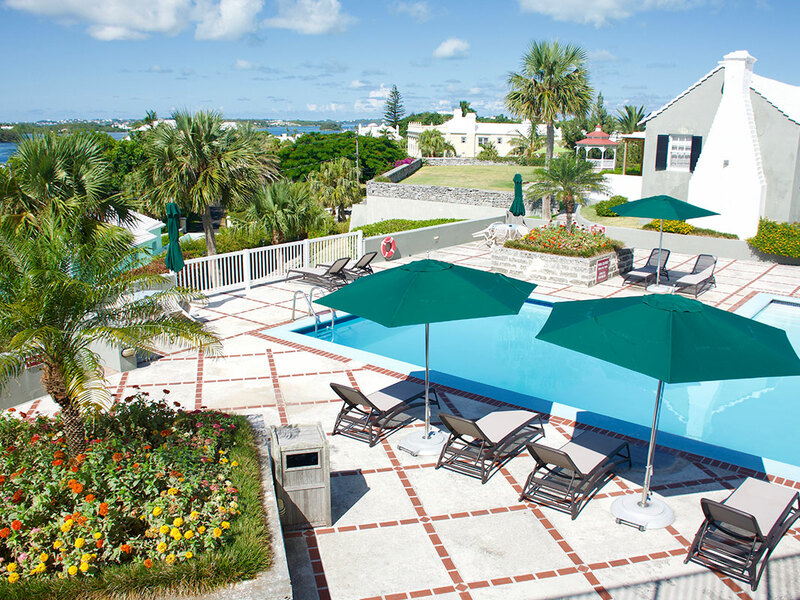 Located only footsteps away from all the major International businesses in Bermuda, business travelers will appreciate the proximity and amenities Rosemont has to offer. 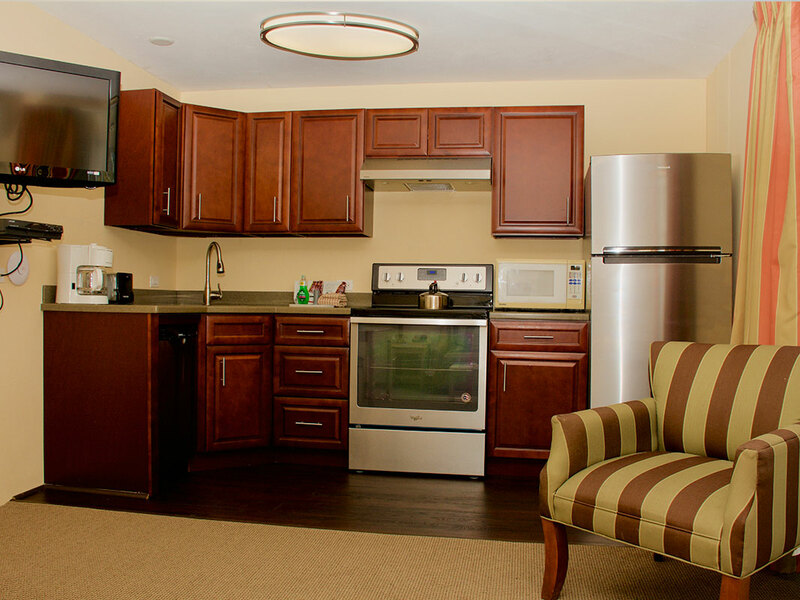 The hotel's efficiency apartments feature kitchenettes, cable TV, and comfortable seating areas. The lounge offers free coffee and muffins every morning, making the start to the busy day a little more civilized. 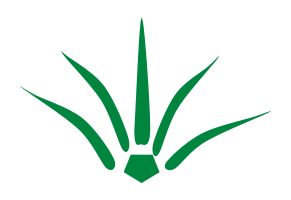 With high-speed wireless Internet throughout the property, the hotel caters to the businessperson who needs to be in contact, whether it is for one night, one week or even a month.